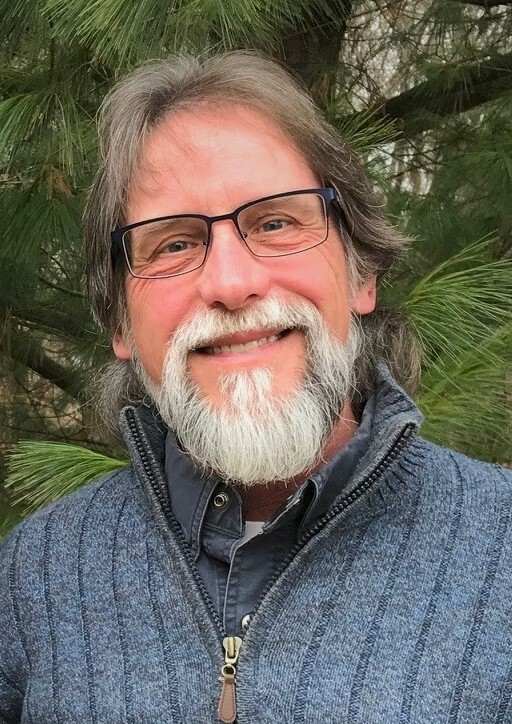 The nonprofit Kettle Moraine Land Trust has named Gregory T. Rajsky as its new Executive Director, succeeding Maggie Zoellner, who is retiring from the position she has held since 2015. Rajsky brings more than 20 years’ experience in nonprofit management to the lead staff position, along with a solid background in land stewardship and ecological restoration. Previously, he served as Director of Ecological and Volunteer Services with Conserve Lake County, an Illinois land trust, and most recently was the Naturalist/Educator at Severson Dells Nature Center near Rockford. His prior experience as chief staff executive of nonprofit organizations include serving as President of the Aluminum Anodizers Council and Executive Director of the Extrusion Technology for Aluminum Profiles Foundation. “Greg’s commitment to conservation, together with his leadership experience, have him well prepared to guide Kettle Moraine Land Trust going forward,” said Board President David DeAngelis. “All of us on the Board of Directors look forward to working with Greg to increase community engagement and conserve more land in the years to come,” he said. 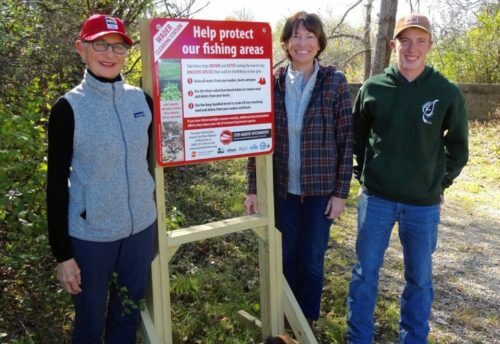 Rajsky also serves in a volunteer capacity as Vice Chair of the Board of Directors of Friends of Hackmatack National Wildlife Refuge; the refuge straddles the state line, occupying portions of Walworth County, Wisconsin and McHenry County, Illinois. Additionally, Rajsky retains a seat on the Board of Directors of Small Waters Education NFP, based in Alden, Illinois. The Kettle Moraine Land Trust, originally established in 2000 as the Lauderdale Lakes Conservancy, preserves the natural heritage of Walworth County and its environs through collaborative efforts in land conservancy, resource management, and environmental stewardship. 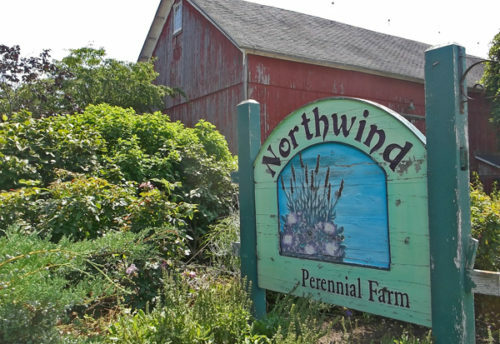 The Trust owns four nature preserves, holds conservation easements on a number of additional properties, and assists Walworth County Parks and Wisconsin Department of Natural Resources with the management of publicly held natural areas. The Trust also hosts several community events each year. 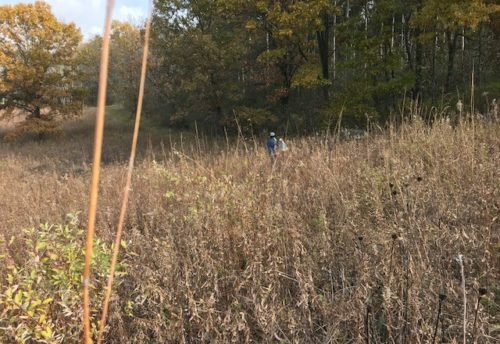 Volunteers and members of the Kettle Moraine Land Trust help improve wildlife habitat and native ecosystems by working with local landowners and in partnership with organizations and municipalities.